Huckletree is part of the exciting, diverse and rapidly growing coworking landscape. The Operations Managers role will give you the opportunity to run the facilities ship at a given Huckletree location. You will work within the location community teams and have the opportunity to work alongside our marketing, programming and business development teams, all against the backdrop of London’s thriving tech ecosystem and fast paced startup landscape. You will be working from one of Huckletree's London locations. You’ll have the opportunity to run Huckletree’s location based Operational needs. You will work within the location community team and have the opportunity to work alongside our marketing, programming and business development teams, all against the backdrop of London’s thriving tech ecosystem and fast paced startup landscape. This role will put you through your paces and get you learning from day one. 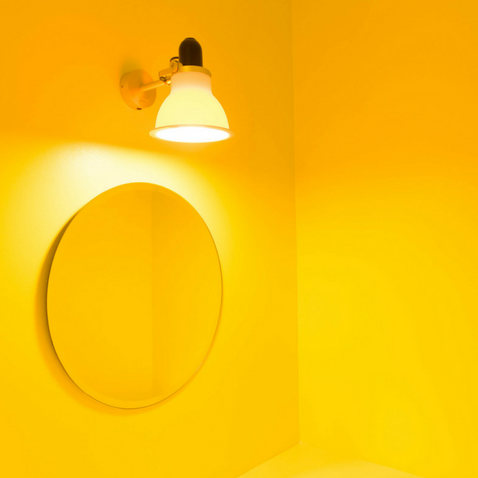 Your day-to-day will involve facilities management at your Huckletree location, working closely with the space’s General Manager, Events Manager, Membership Manager, Front of House and Community Intern. Focus on customer service levels as your primary KPI.